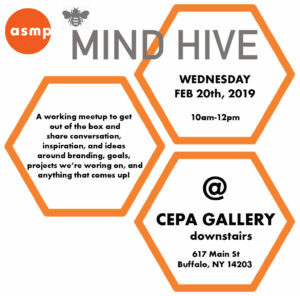 Please join us on Wednesday Feb 20th downstairs at CEPA gallery for a working meetup! We will be holding space to get out of your house/studio/coffee shop and work together.  We will have a loose roundtable collaborative conversation and go from there!